Mads Østberg will team up with Craig Breen in the second C3 WRC at Rally Finland (26-29 July), Rallye Deutschland (16-19 August), Rally Turkey (13-16 September), Wales Rally GB (4-7 October) and Rally Australia (15-18 November). As initially planned, Sébastien Loeb will compete in the second C3 WRC in Spain (25-28 October). This will be his third and final appearance of the year in the WRC, after competing in Mexico and Corsica. Khalid Al Qassimi will drive a third C3 WRC in Finland, Turkey and Spain. The team offered him a seat in the second C3 WRC at the remaining rounds of the championship. The notable exception to this being in Spain, where Sébastien Loeb will drive the second car, as initially planned. 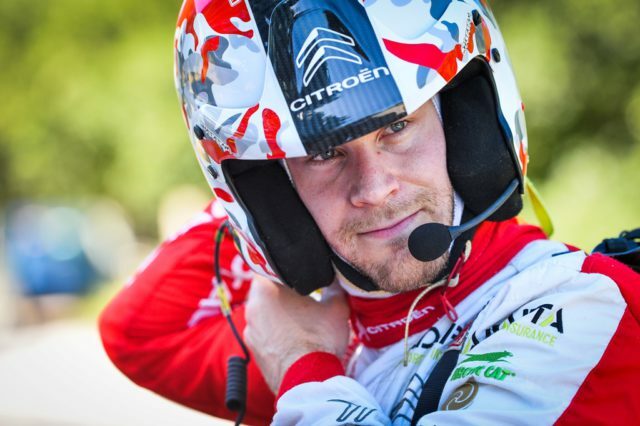 The 30-year-old Norwegian was sixth on his maiden outing in the C3 WRC in Sweden. He took the result despite a lack of time in the new car. 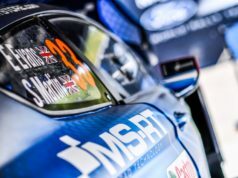 Then he was sixth again in Portugal on his first rally on gravel in the French WRC, then claimed the fifth position in Sardinia. He has also settled in again quickly at a team that he knows well. Mads raced on behalf of Citroen for two years in 2014 and 2015. During that time he claimed seven podium finishes. 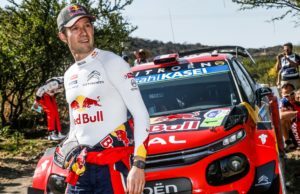 And whilst Rally Turkey will be new for everyone, he boasts a good record at the other events he will be tackling in the second half of season. Østberg scored podium finishes in Finland (3rd in 2013 and 2015) and at Wales Rally GB (2nd in 2011 and 3rd in 2014). His best performances in Germany and Australia are fourth (2012) and fifth (2013) places respectively. All of which shows he can be competitive on all surfaces. 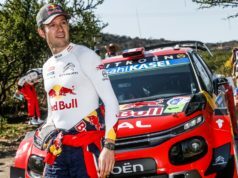 “And Mads, both due to his experience of the world championship and with the C3 WRC, can undoubtedly help us to move forward in a calm, relaxed manner. He is consistent and that is reflected in the many minor places he has collected at almost all the events. He has also settled back into the team very smoothly”, said Citroen Racing Team Principal Pierre Budar.